Simon Cowell has whittled down his pick for a new host on “America’s Got Talent” to just 3 guys — one of whom is Marlon Wayans … TMZ has learned. 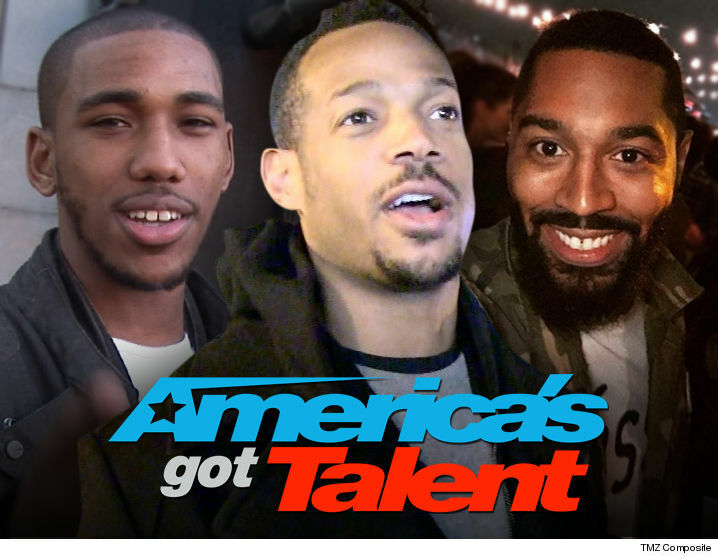 Production sources tell us ‘AGT’ brass is zeroing on Wayans and 2 other comedians to replace Nick Cannon. The other guys are Tone Bell and Brandon Mychal Smith. Wayans is obviously the big name here … but we’re told the 2 others have just as much of a chance to land the new gig considering their acting and comedy chops.